So many hats...And only one head! 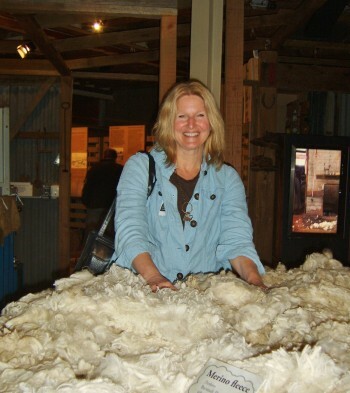 In 2012, Dawn, along with great buddy, Nicola Brown of Ireland, were honored to be selected to take over the reins of FeltUnited, a not-for-profit group of international artists whose goal is to connect feltmakers around the globe. Felt United is celebrated annually on the first Saturday of October, uniting feltmakers through various forms of celebrating all things felt. Dawn and Nicola are following in the footsteps and vision of Felt United originators, Elis Vermeulen (the Netherlands) and Cynthia Reynolds (Norway). Dawn’s felt works/articles have appeared in the book, ‘1000 Artisan Textiles’, the International Feltmakers Association Journal ‘Felt Matters’, fiber magazines, ‘Fiber Art Now’, and the Russian felt magazine, ‘Felt Fashion’. In addition to the Signature Artists Cooperative, Dawn is a member of the International Feltmakers Association, Surface Design Association, Handweavers Guild of America, and Michigan League of Handweavers.